As parents, you now can choose which topics your child may enjoy and just place them in those camps. Even though attending each topic camp for the entire week is recommended, campers can choose to come in for half a day session or just a few days of the week. 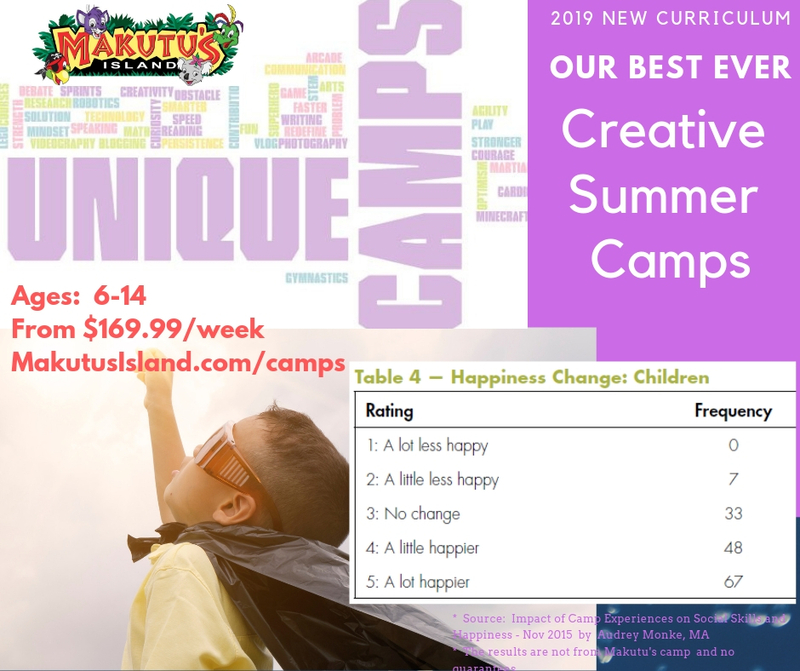 #1 - Makutu’s "Summer Learning and Fun camp series"
These learning-based activity camps have a new topic for each week. 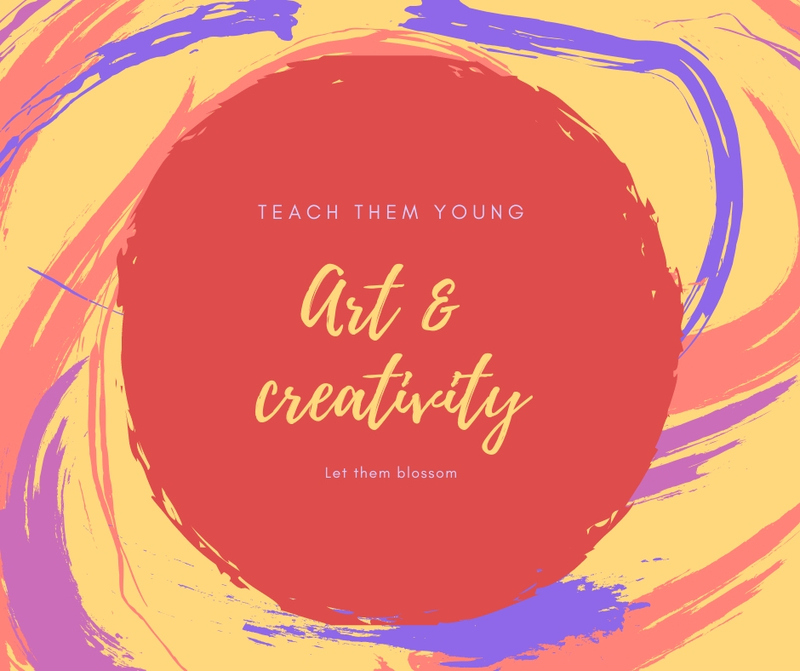 Bringing the best teachers and having them design a tailor made curriculum with each week focussing on a topic for ages 6 -14 is not only fun but helps give a taste of multiple subjects. The classes have been designed by active and accomplished teachers with extensive experience in their respective fields. Camps touch on myriad of topics that enrich physical and mental strength. Campers learn about making a contribution to the society. Activities involve reading, writing, speaking, learning, research, and meditation, communication, exploration and more. #2 - Play-Well TEKnologies "STEM Engineering Kids Camps"
Makutu's Island understands the enthusiasm to teach Engineering to Kids and have partnered with well-recognized Play-Well TEKnologies. They have been Teaching Engineering to Kids for 20+ years in 28 states. 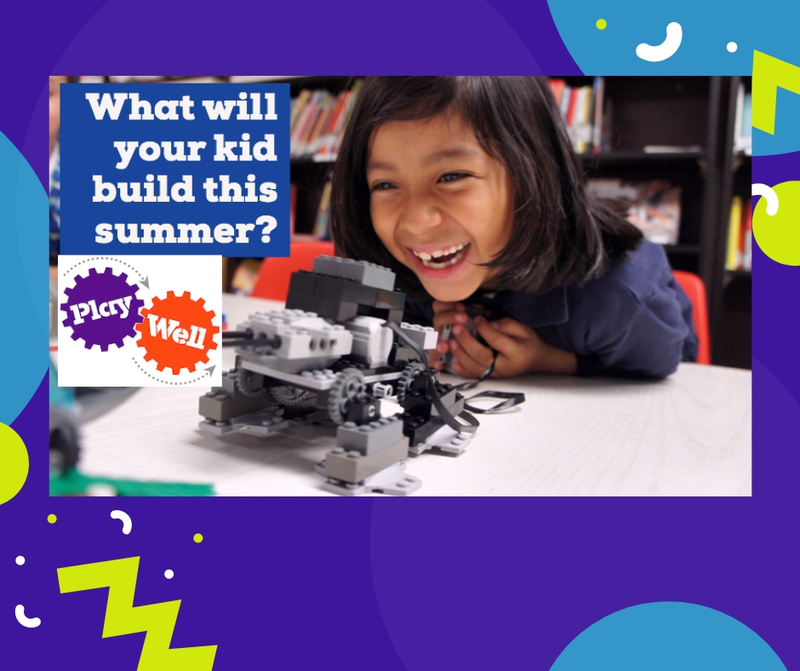 Play-Well TEKnologies provides project-based programs designed to teach principles and methods of engineering to children, ages 5 - 14, using LEGO®. That curriculum is designed by engineers, building on the math and science skills students learn during the school year. Utilizing over 20,000 pieces of LEGO® for each class, we engage our students in solving real-world engineering challenges that explore concepts in physics, architecture, and engineering. Our goal is to have our students foster a greater appreciation of how things work, and encourage the qualities of inquisitiveness, self-reliance, and self-confidence in children. STEM, Minecraft, LEGO and Robotics fans will appreciate to be in their camp that runs just for 2 focussed weeks in June and July. Through hands-on adventure, fun, games, listening, learning and experimenting, your child will learn a lot of things that are normally not taught at school. All camps will be conducted in the classroom. Campers will have an opportunity to play during the “Island time” break daily at Makutu’s Island during the designated play times. Play area has towering trees filled with tunnels, tubes, mole-holes, slides, climbs, mysterious caves, 35-ft snake slide, a zip tracker, an arcade, and so much more. From $169.99 for full-day week (normally $229). This reflects our limited special pricing. If you require assistance during registration, please do a LIVE CHAT from our FaceBook page (FaceBook.com/MakutusIsland) or email us at fun@MakutusIsland.com or call / text us at 602-550-4842. Our camps instructors are background-checked. They are well-experienced in curriculum and classroom management. All of our instructors are either certified teachers or have been well trained on the instruction. Our lead instructors have extensive experience in educational fields and many are active and accomplished school teachers. We want our camps to run as smoothly as possible for your child, and that means ensuring a stimulating and inclusive learning environment. During online registration, you have the option to list any disabilities you think we should know about so we can make good accommodations for your child ahead of time. 6-14. campers in each age group will be further divided into smaller groups for focussed instruction. Campers will have snack breaks, lunch breaks and play time at the Makutu’s Island play area. Campers can bring money to purchase arcade game cards or extra food..
Campers with Food Allergies: Campers with Food Allergies will need to bring their own lunch and snack to camp to ensure that the meals or snacks that are peanut-free, tree-nut free, free from other common food allergens (dairy, soy, wheat, etc.) free from any cross contamination. Visual art is where it's at! 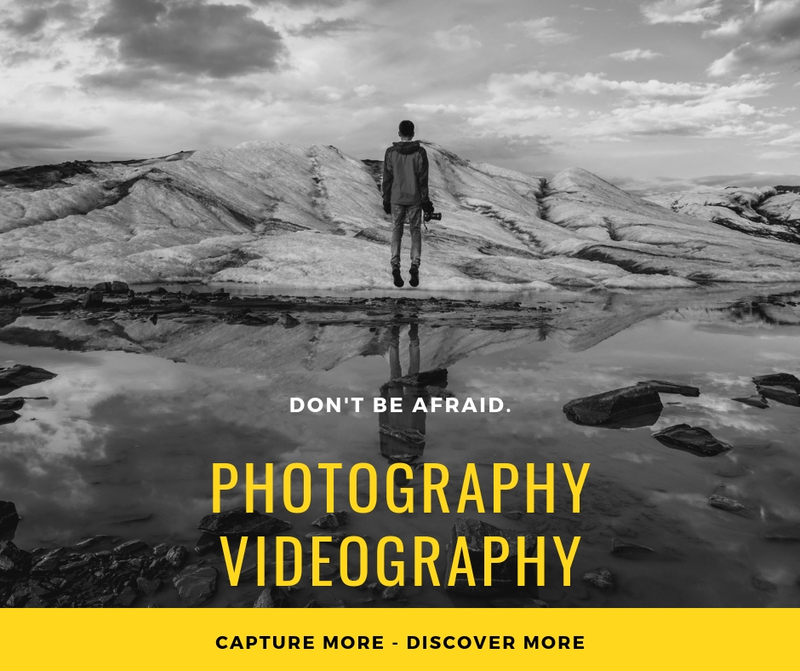 Whether you want your child to become the next YouTube sensation, capture awe-inspiring photos for Vogue or National Geographic, or produce movies, having a foundation is where it starts. All campers need to bring a phone or GoPro or digital camera. Focus is on Strength: Developing physical strength through plyometrics and weights. 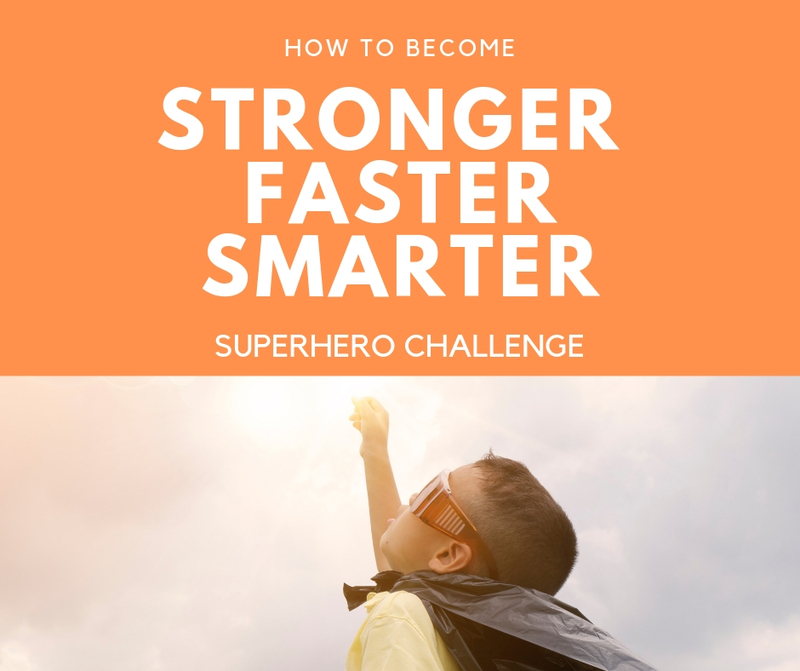 Developing mental strength through reading, writing, speaking, research and meditation. Correlation to strong Superheroes : Shazam, Impulse, Wonder Woman, Thor and Captain Marvel. Focus is on Speed: Introduction of acceleration, endurance and mental speeds. Ways to develop speed through Sprints, Cardio training and Mathematics). Correlation to the fastest Superheroes : The Flash, Silver Surfer, Spectrum and Impulse. Focus is on Agility: Gymnastics, Obstacle courses, Martial Arts and Debate. Correlation to the most Agile Superheroes : Spider-Man, The Wasp, Nightwing and Lady Shiva. Campers are exposed to the fundamentals of storytelling & writing techniques. 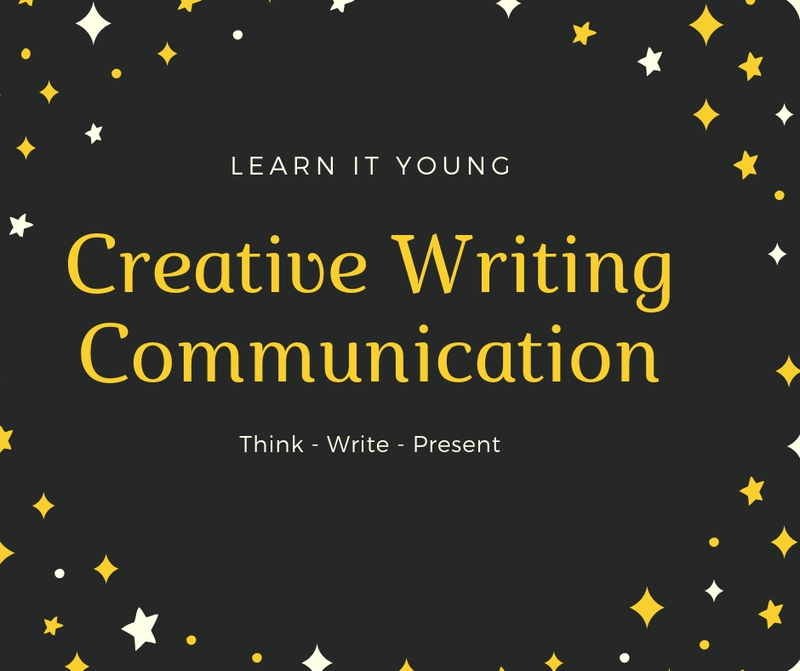 Learning includes grammar, sci-fi writing, vlogging scripts and blogging. Campers will be presenting and discussing the work. Curriculum is designed with a variety of exciting activities - painting, collaging, drawing and color. Campers will deepen their connection with the natural world through creativity and play. Safety is our #1 priority. All campers will receive a wristband each day for identification. They will not be able to leave the facility without the parent signing off. Cancellation requests received for the Makutu's "Summer Learning, Engagement and Fun Camp Series" before May 10th 2019 will be refunded in full minus a $9 processing fee. You will need to send an email to fun@makutusisland.com. For the Playwell TEK camps only, check their website for terms of cancellation or contact Jennifer at jennifer@play-well.org or 602-317-7448. To save time at camp check-in, please provide camper's emergency contact info, allergies and special instructions. Click here to provide the information. Review the rules of play and complete the liability waiver at Click here. Please bring a pair of socks each day as they are required for play. The after-care, arcade game card / food / socks can be purchased from Makutu's Island or from the on-line store. You can reach us via Facebook chat @ Facebook.com/MakutusIsland or by calling us at 480-344-3740 or emailing us fun@makutusisland.com.